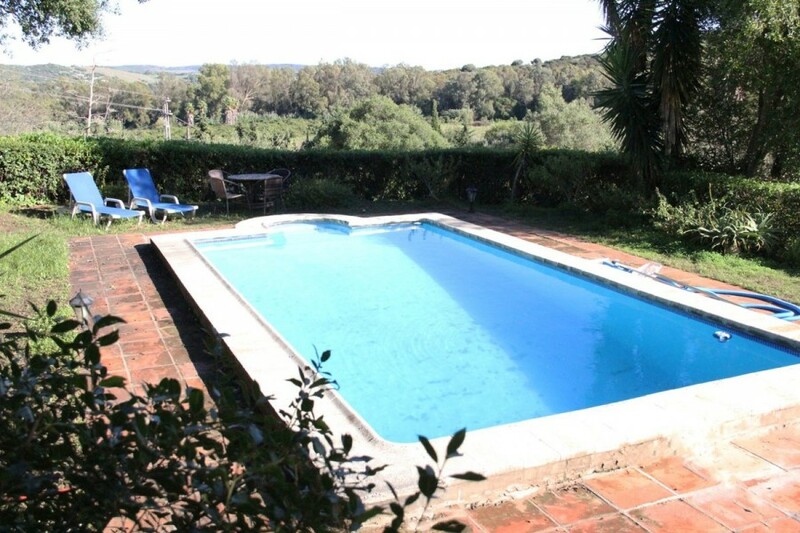 Charming finca for sale in San Martin del Tesorillo, a quiet country town only 10 minutes to Sotogrande Marina and 30 minutes to Gribaltar. 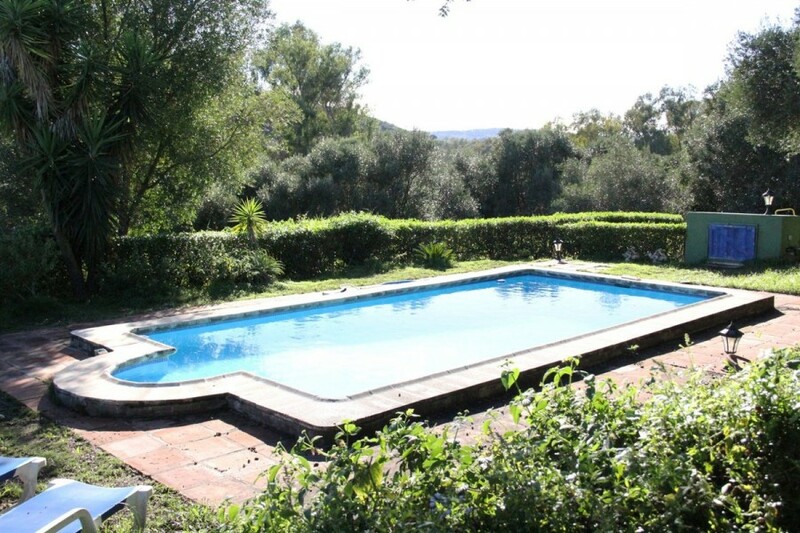 The property has been recently extended and reformed throughout, including the swimming pool. 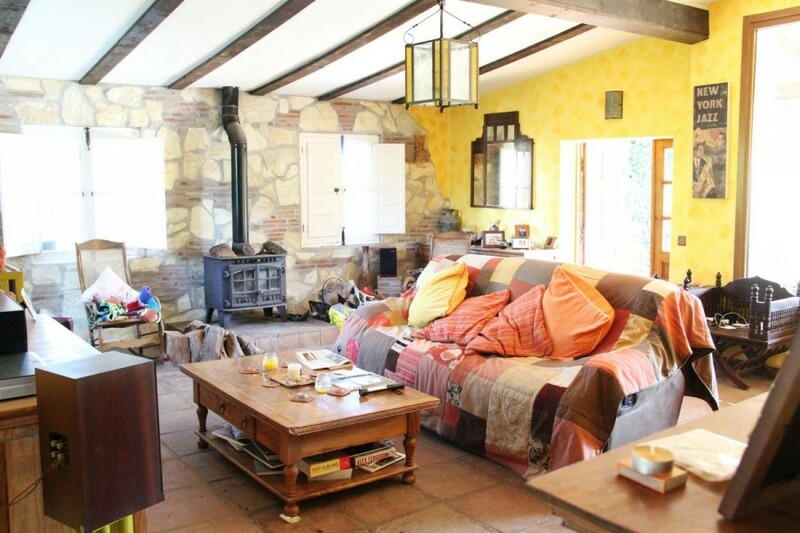 However, it still has lots of potential in terms of upgrades or the possibility to convert it into a successful bed & breakfast or a luxury country retreat with stables. 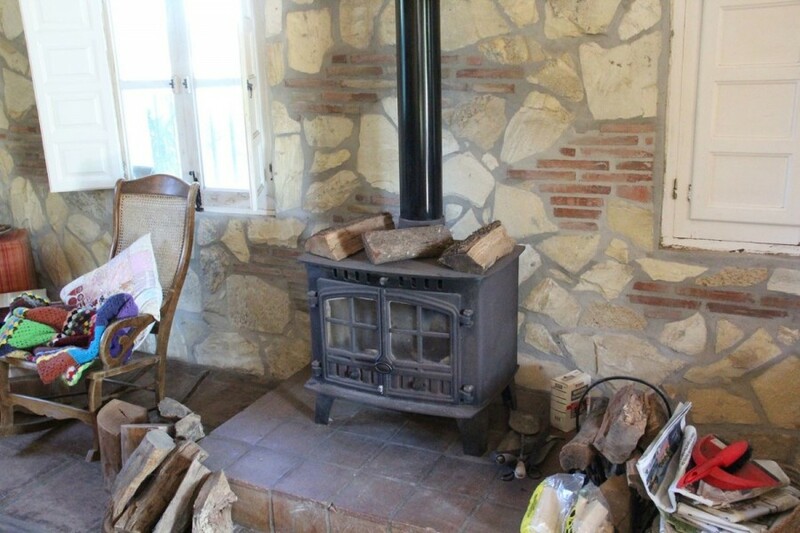 The interior consist of a bright and cozy living room with a wood fireplace, as well as a large window with views of the pool and green surrounding. 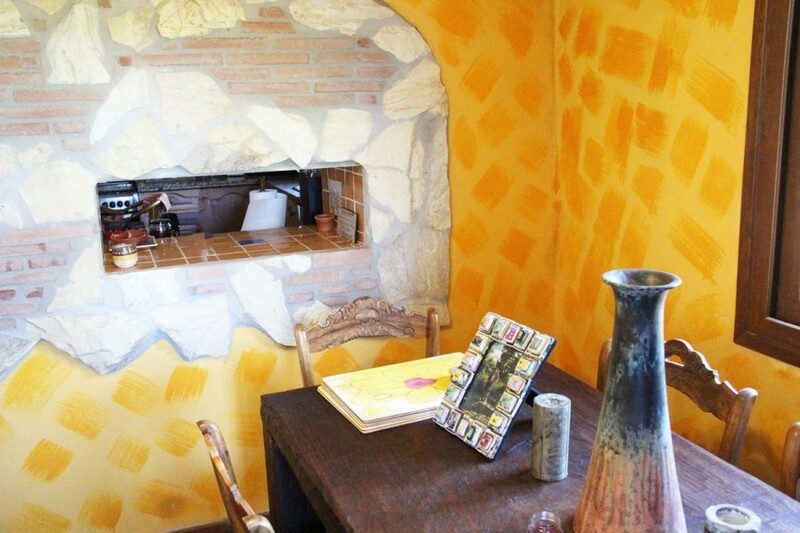 There is a separate dining area, with a charming "service hatch" hole linking it to the kitchen. 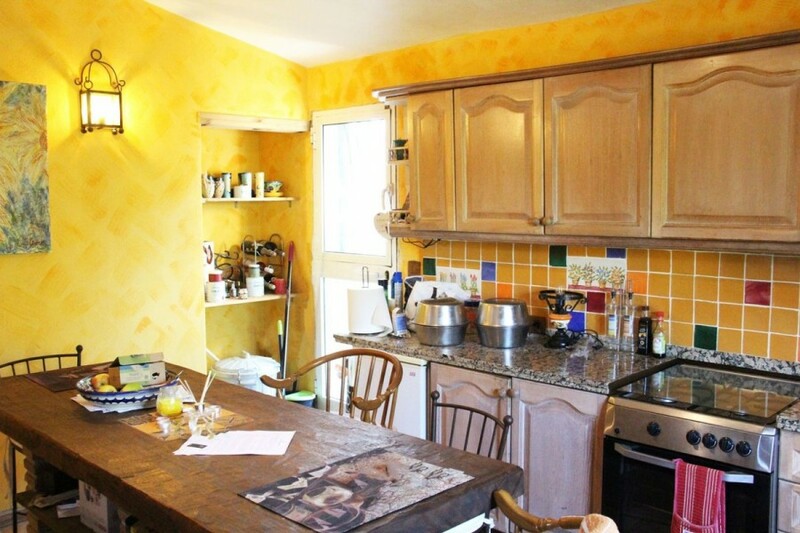 The kitchen is spacious and fully-fitted with appliances, including an American double fridge. 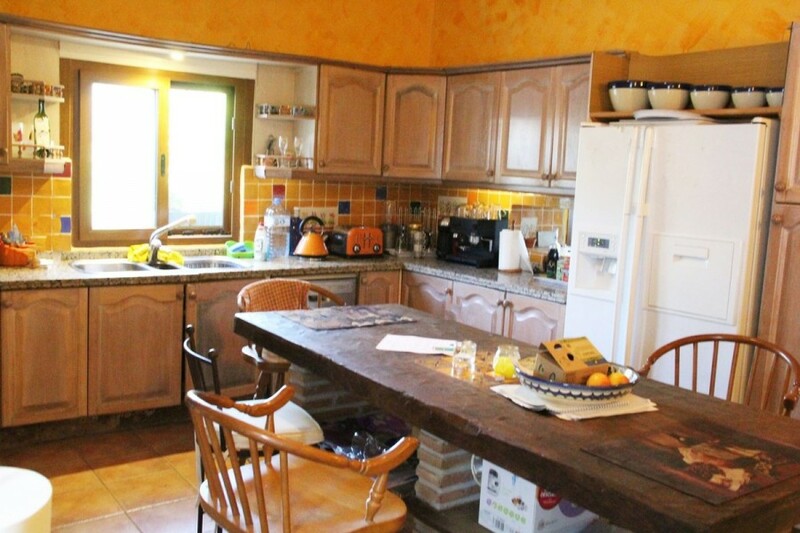 It has a large center island that is ideal as a breakfast bar or for entertaining friends. 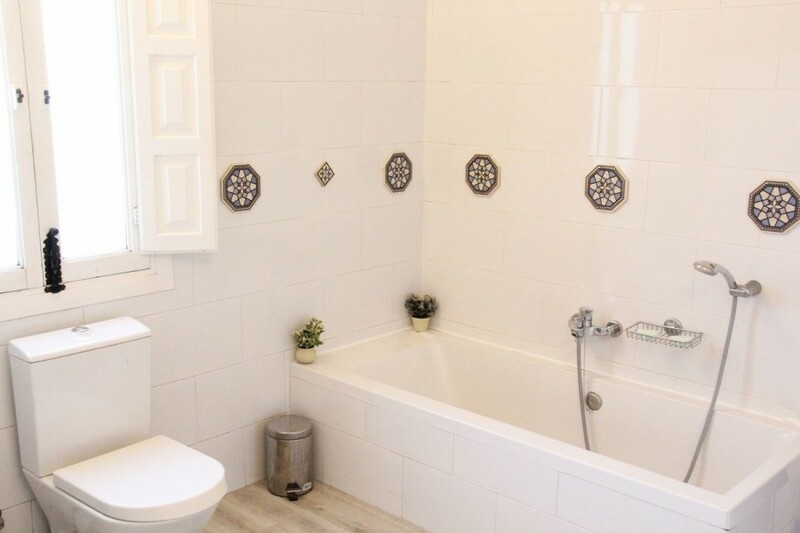 There is also a guest toilet. 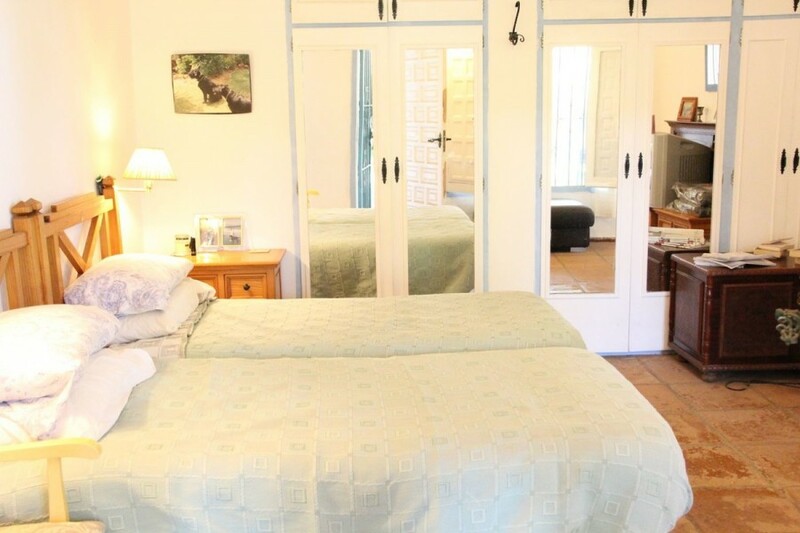 The living quarters consist of a double bedroom with a huge ensuite bathroom and built-in wardrobes. 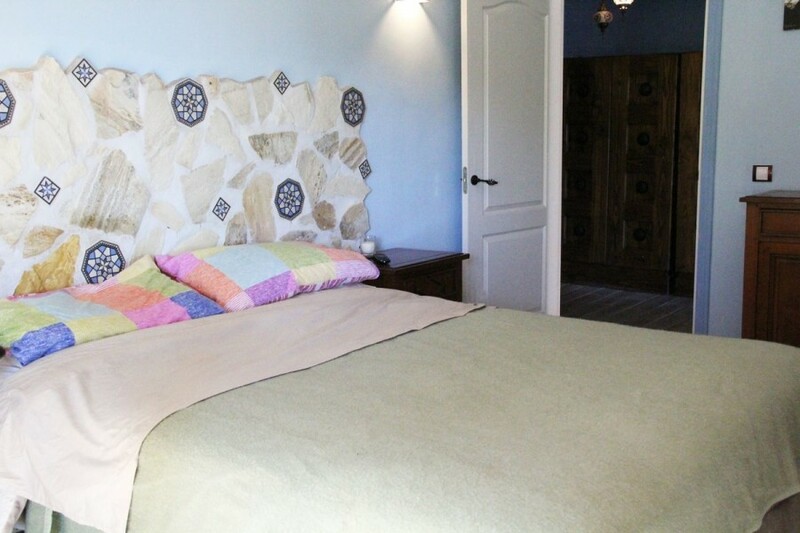 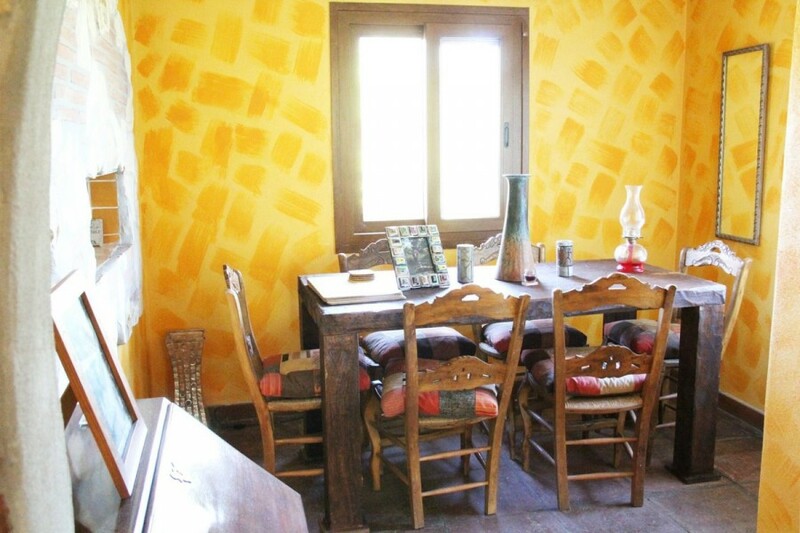 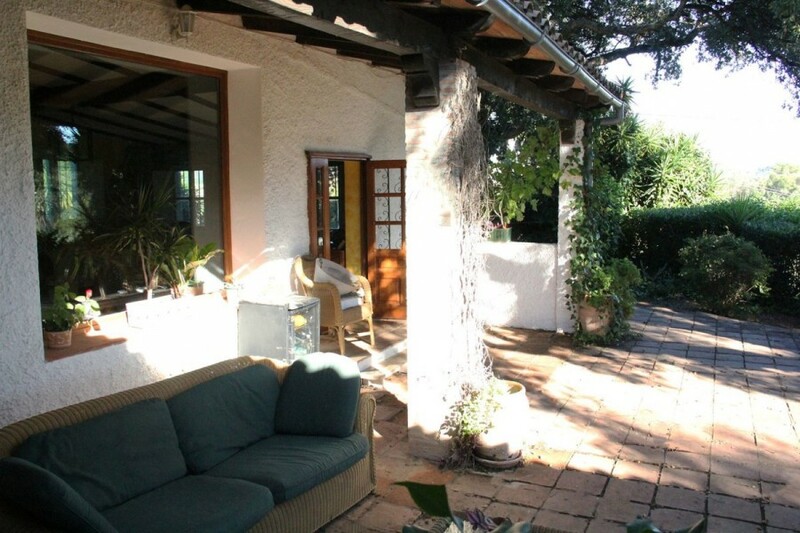 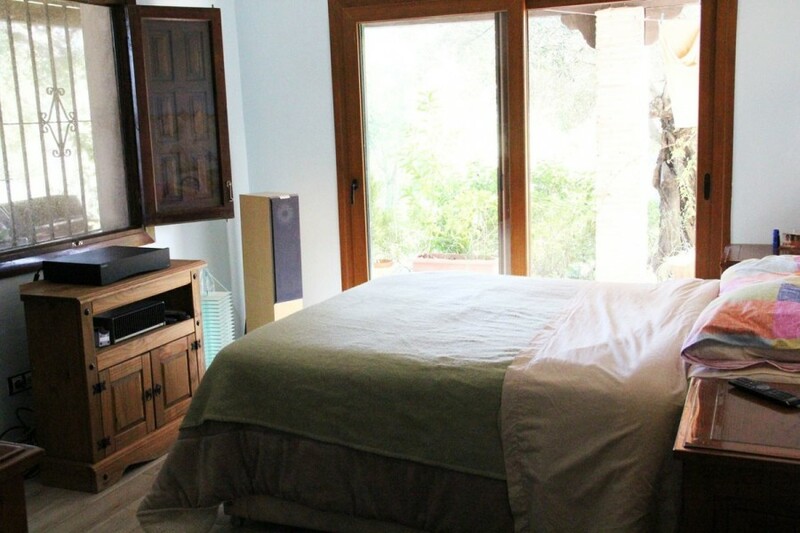 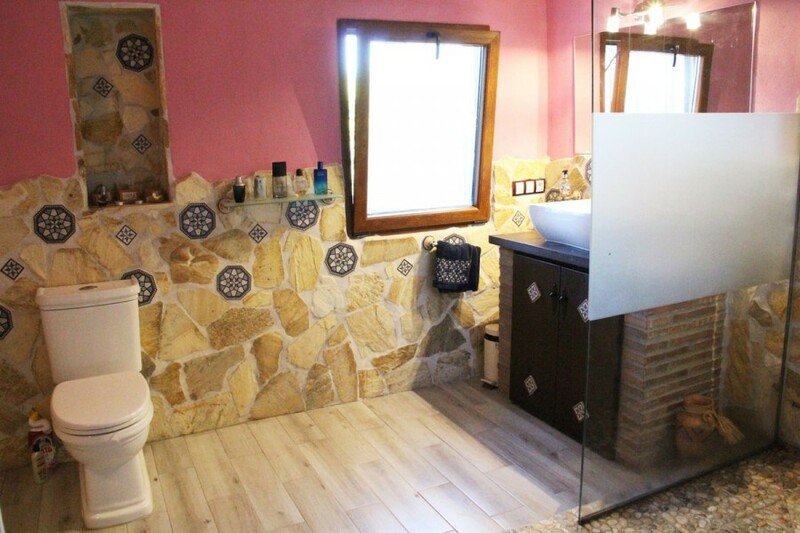 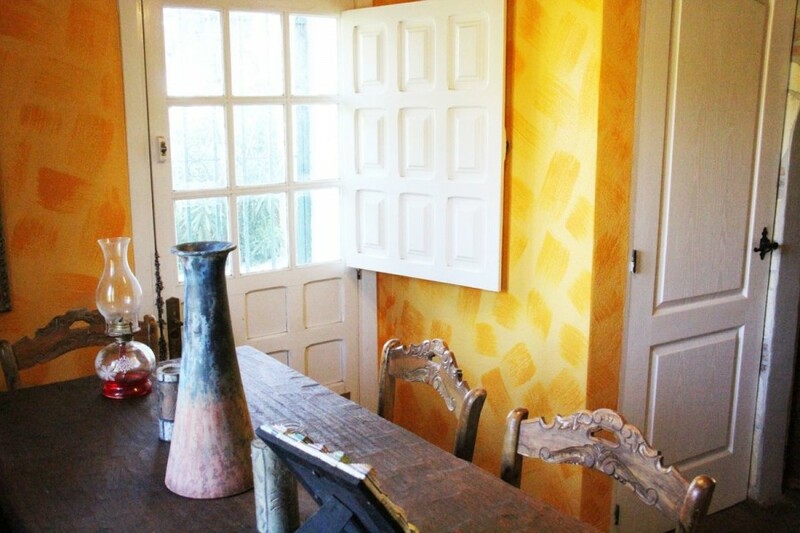 The finca also has an adjoining area with two double bedrooms and a guest bathroom. 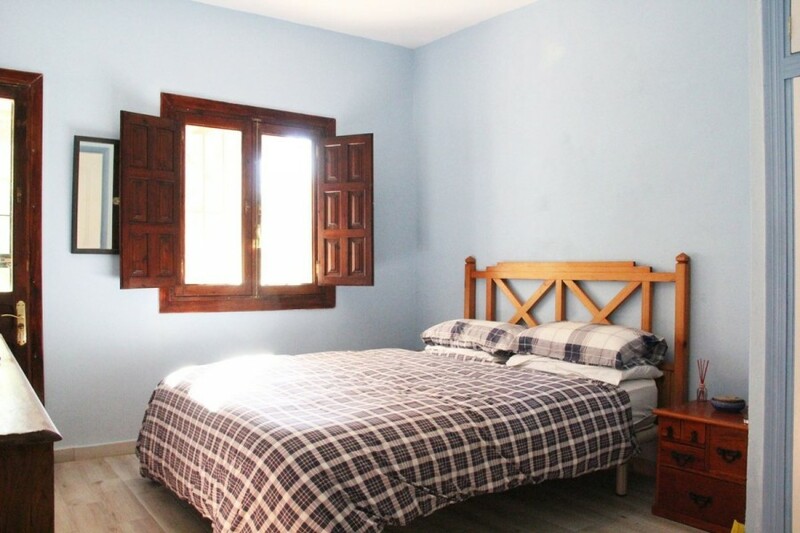 All rooms throughout the finca are very spacious. 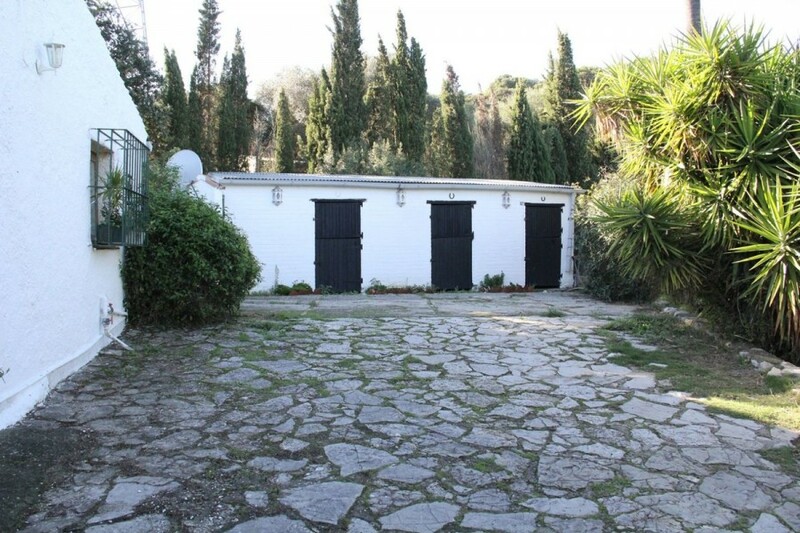 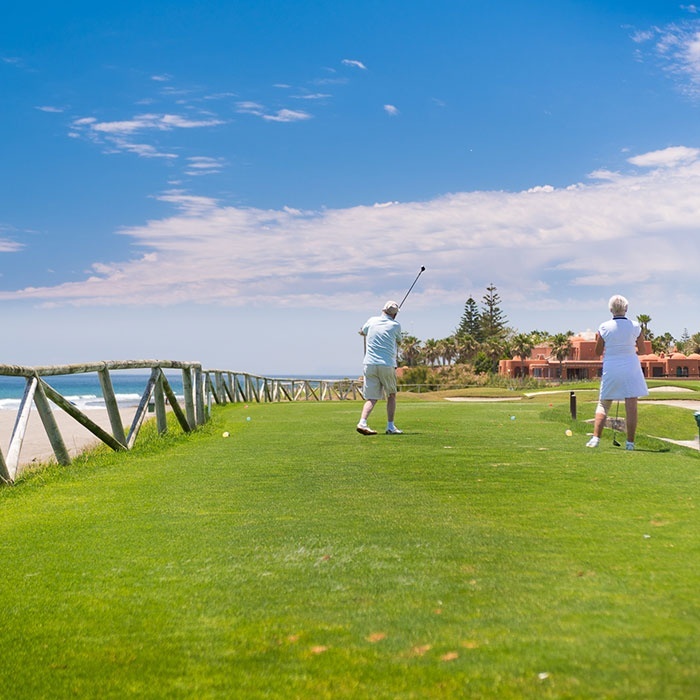 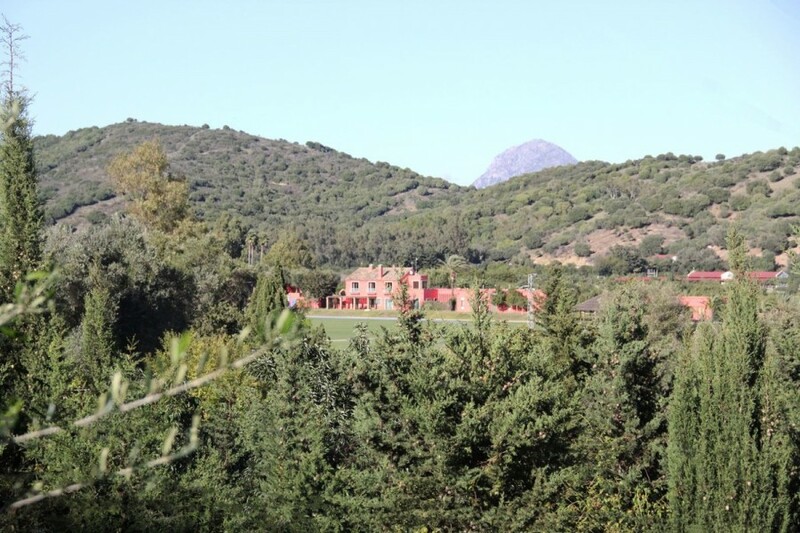 The outside consists of Andalusian-style covered terraces, a swimming pool of 25 m2, five horse stables of 50 m2 (which are registered on title and could be converted into other uses) and a private driveway (with plenty of parking space and the possibility to build a car port). 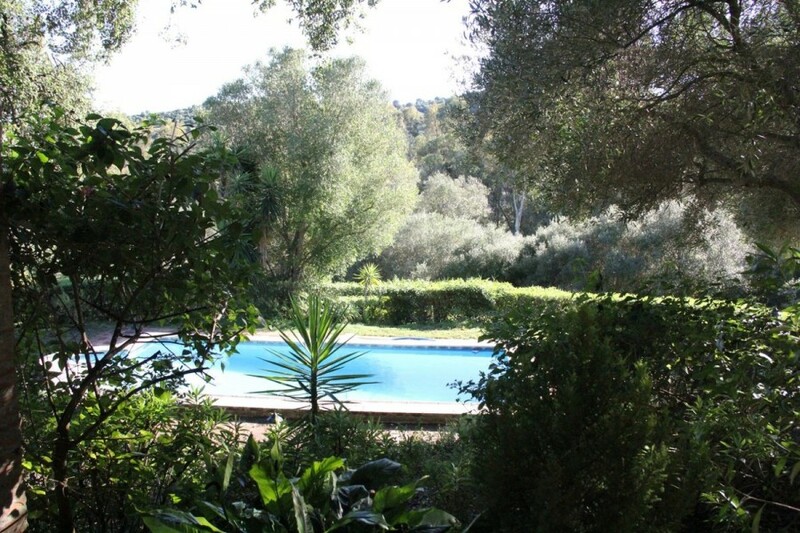 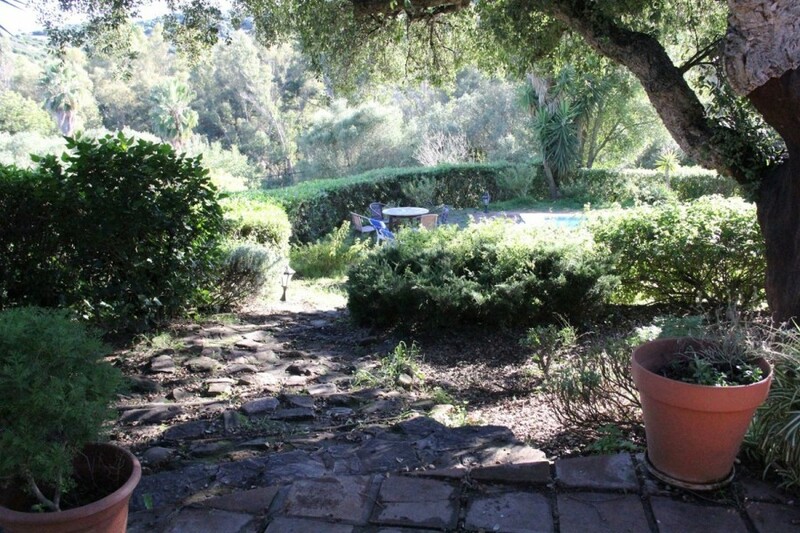 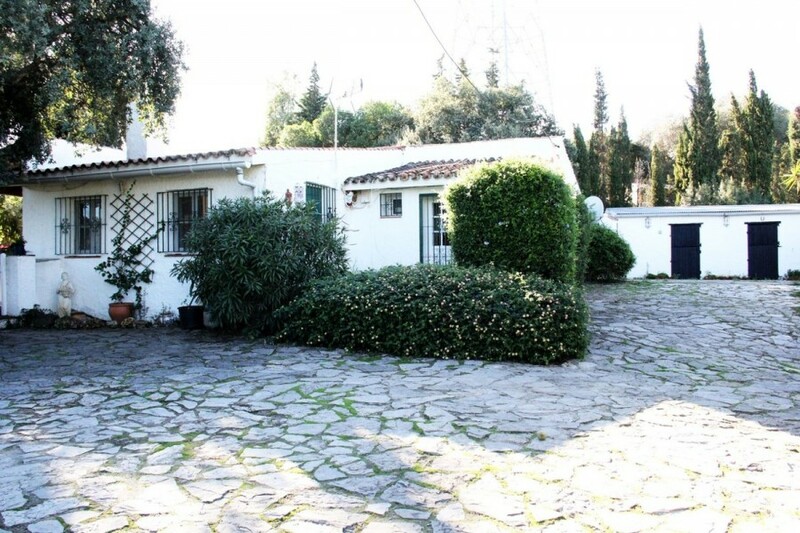 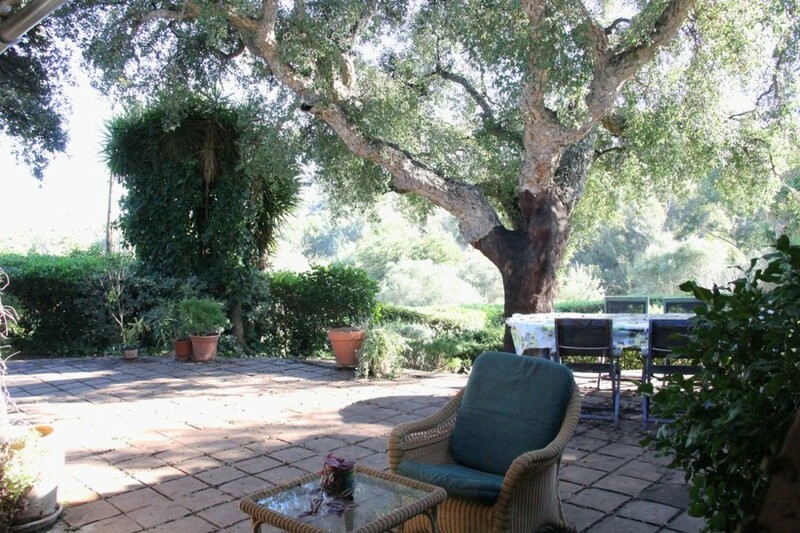 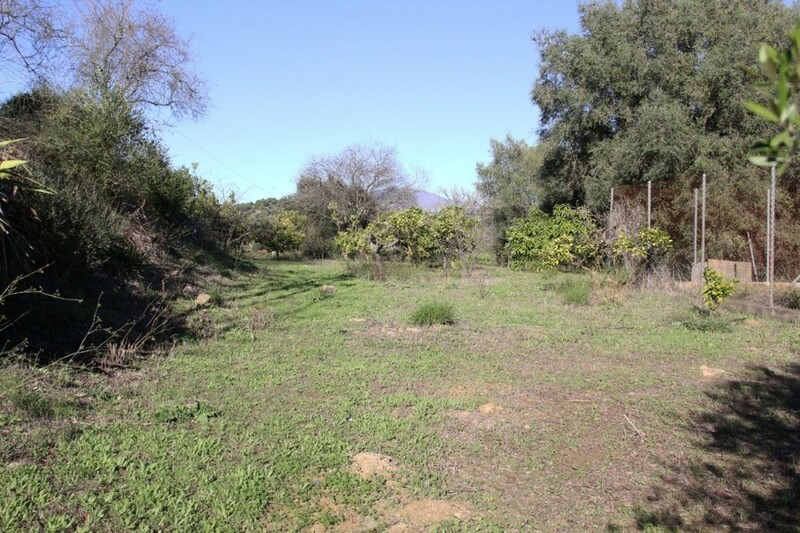 The plot is very private as it has lovely cork trees and fruit orchards and there are no neighbors overlooking the property. 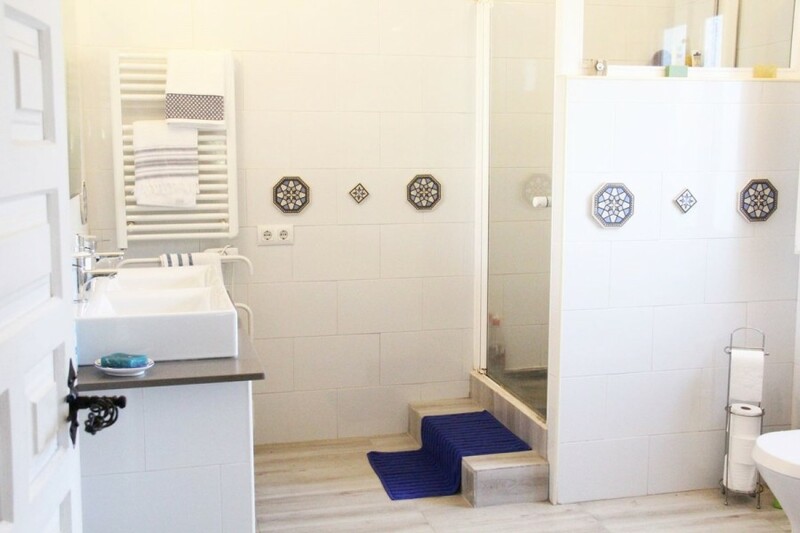 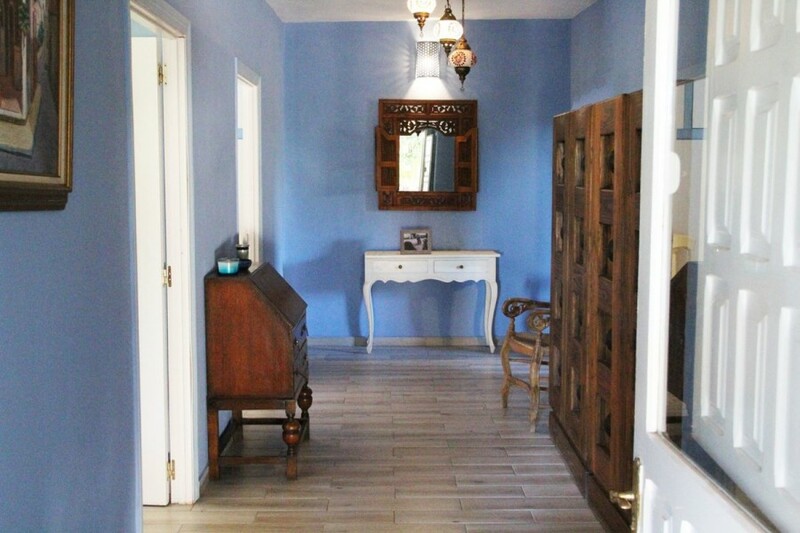 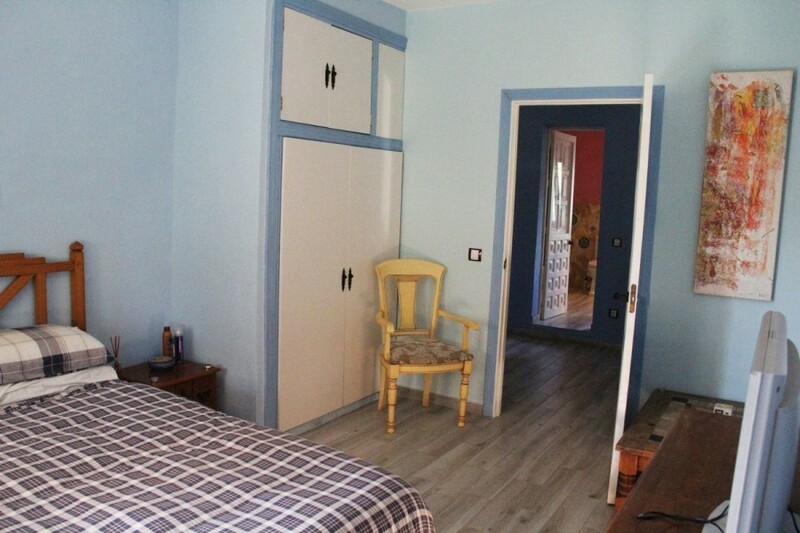 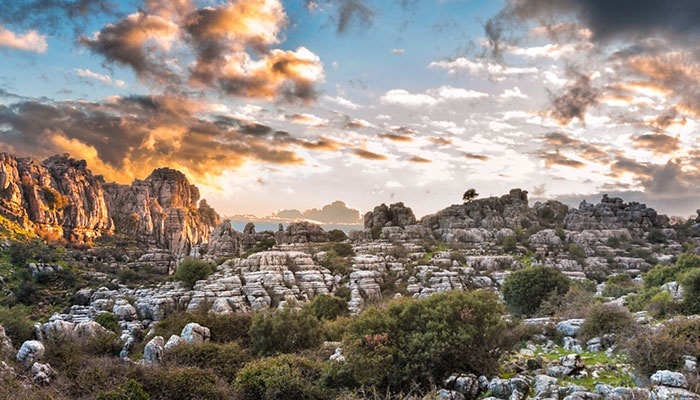 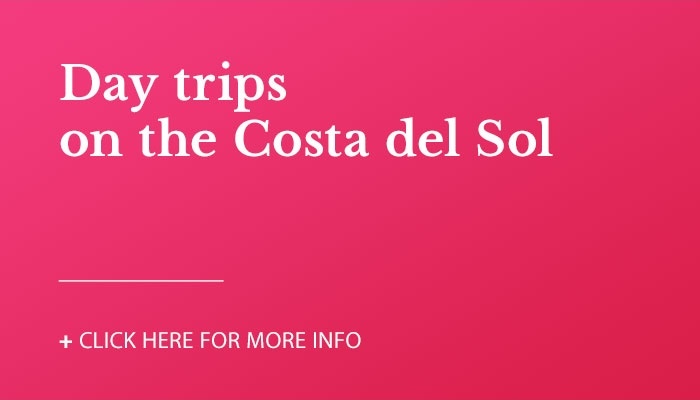 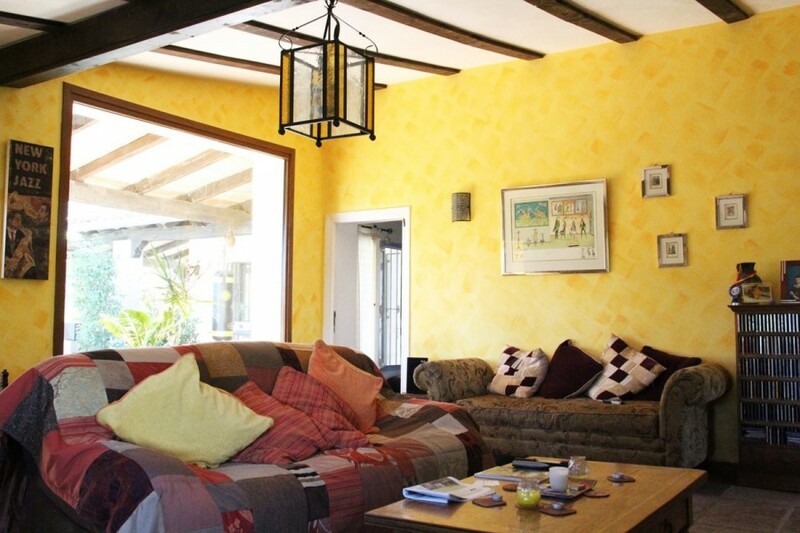 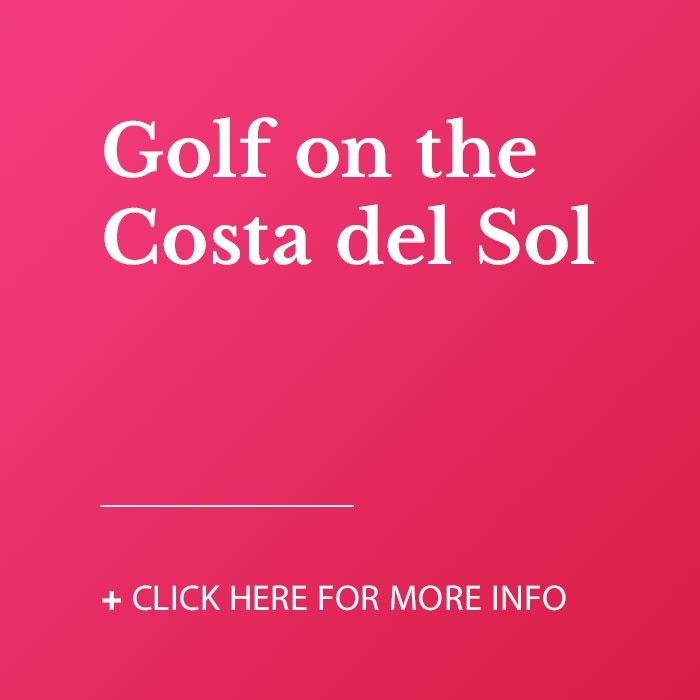 This finca is ideal as a holiday country retreat, a bed & breakfast business or as a primary residency (especially for persons working in Gibraltar or the Western Costa del Sol area).